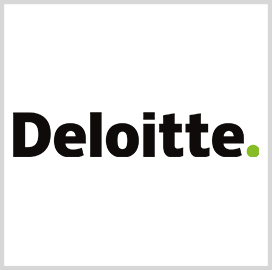 Deloitte Consulting has won a potential three-year, $39.9M contract from the U.S. Air Force to provide programmatic and technical recommendations in support of force optimization analysis activities at Air Combat Command's headquarters. The service received three offers for the firm-fixed-price contract and obligates $4.9M in fiscal 2019 operations and maintenance funds at the time of award, the Department of Defense said Wednesday. The company will perform work at Joint Base Langley-Eustis in Virginia through June 15, 2022.